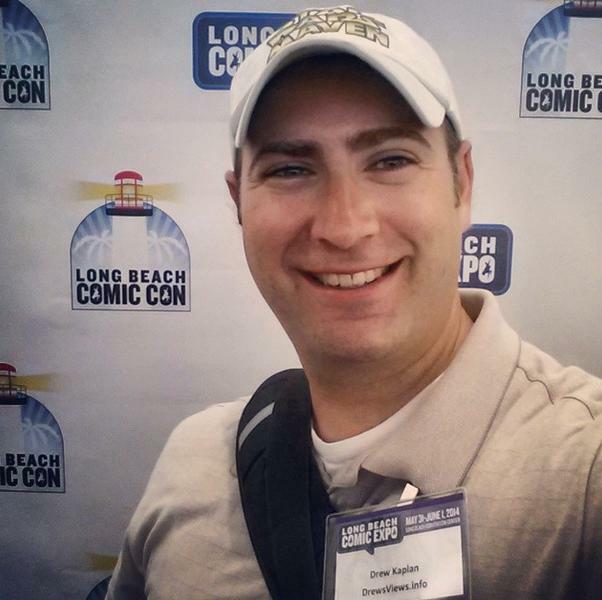 Yesterday, I attended the fifth annual Long Beach Comic Expo, held at the Long Beach Convention Center in downtown Long Beach. Of note, I was there with my first-ever press pass, which was personally exciting (may there be many more in my future…)! 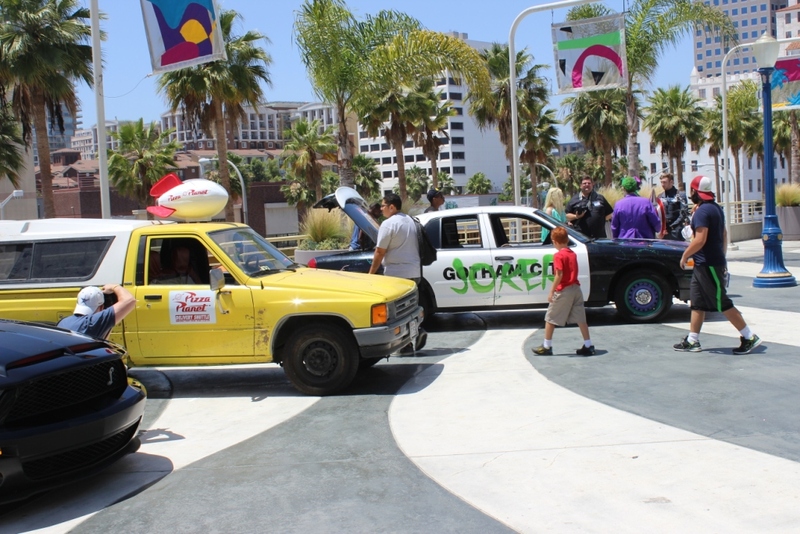 This convention was actually my second such comic convention, with my first being WonderCon a month-and-a-half ago, the latter event being much larger of an event than Long Beach Comic Expo. 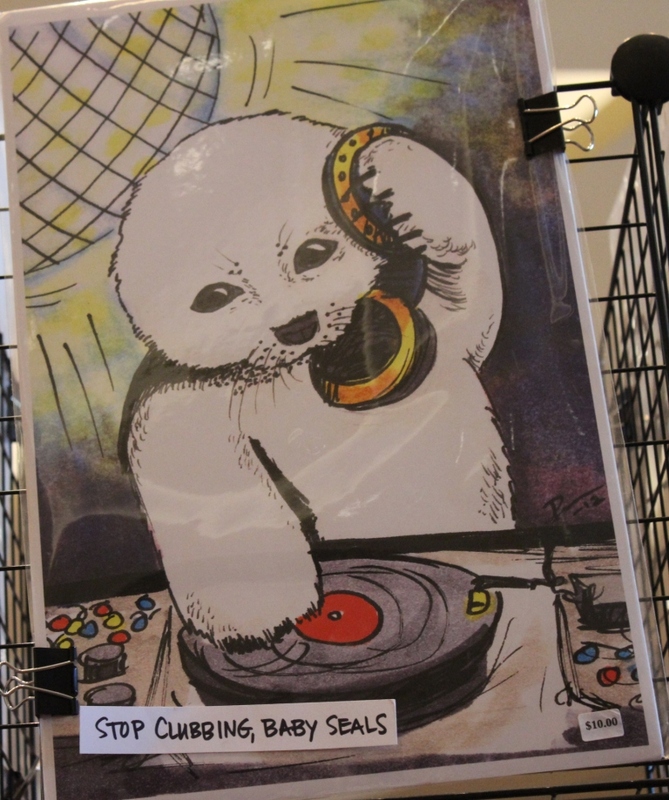 However, despite the smaller size, I actually appreciated the more intimate atmosphere of the expo, which allowed attendees to more easily access and connect with vendors, artists, and more. 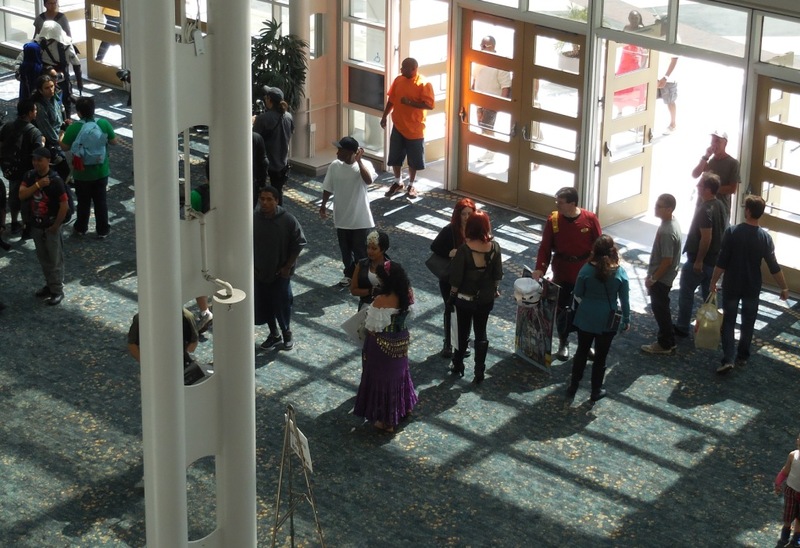 Indeed, Phil Lawrence, co-founder and sales director of Long Beach Comic Expo, told the Long Beach Press-Telegram that Long Beach Comic Convention (which takes place in the fall) “has always been more of a broader-based convention with a more broad appeal. This expo is more intimate.” This was certainly noticeable in the panel sessions, in which participants were able to easily and intimately interact with the panelists. While this weekend was the fifth such for the expo, it was the first time it had a second day. 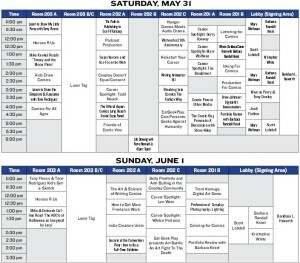 According to a press release on April 4th, the expo “expanded from a one-day event to an entire weekend-event thanks to the support from fans, special guests and exhibitors who have made this one the most popular spring comic conventions in Southern California.” As can be seen at right, the schedule had programming for both days (although Saturday had more than Sunday). 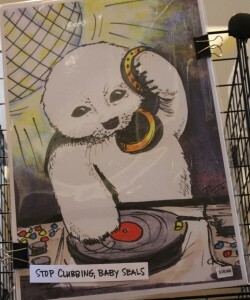 The exhibitor room was a nice, small-ish space, which comfortably contained the vendors, artists, and more. 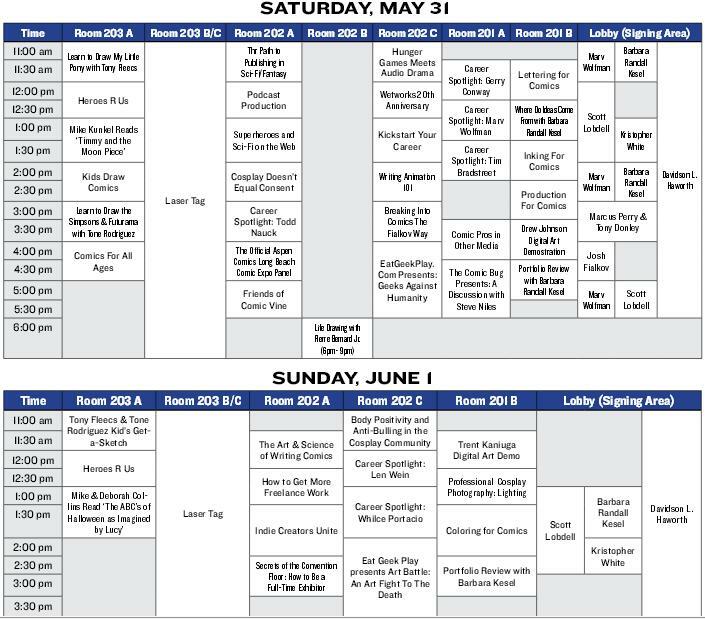 As mentioned before, the panels offered a nice opportunity to connect with others (not just panelists, but other attendees) easily, which was great. There was also a separate cosplay and fan groups room, which seemed cozy. There were a couple of Star Wars groups represented (for more, see my post on Star Wars matters of interest at the expo), the famous cosplayer, Ani-Mia, and several others (including EatGeekPlay, which had free giveaways). Overall, I liked my time there: people were easy to approach and the atmosphere was generally laid-back. 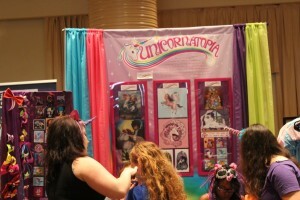 I had no problem registering and it was easy to walk around the exhibitors’ floor. As for the panels, I plan on writing about the ones I attended in the weeks to come (stay tuned). This entry was posted in Events, Long Beach and tagged Comic Convention, Long Beach, Long Beach Comic Expo, Miscellaneous Mondays, Southern California. Bookmark the permalink. 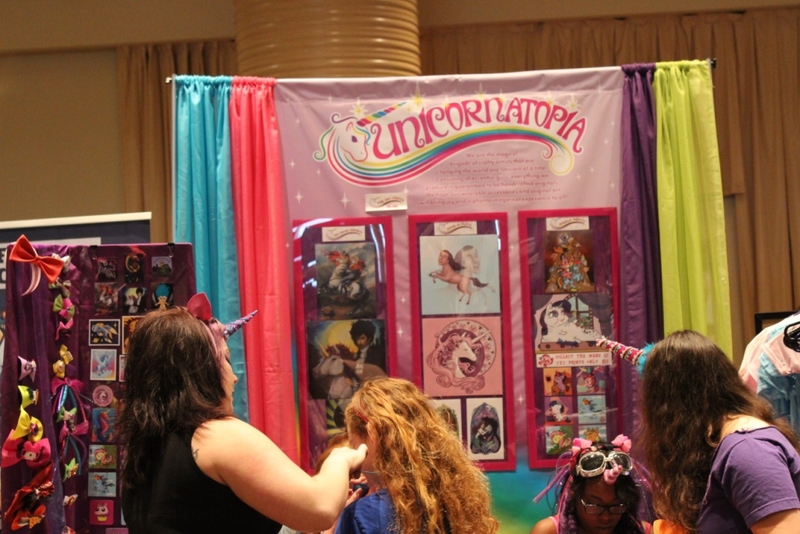 Pingback: How Much Money Do Exhibitors Make at Comic Conventions?